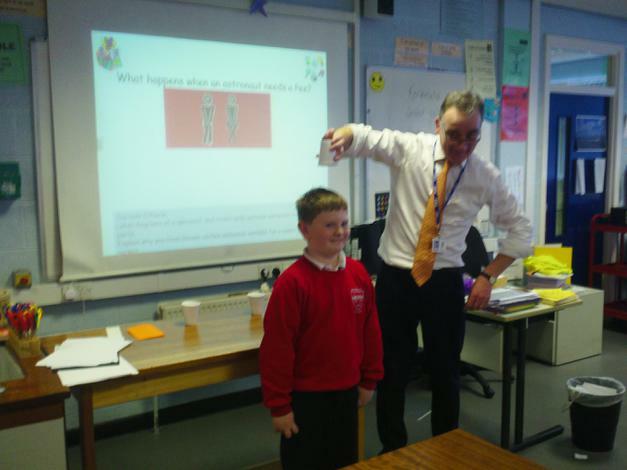 Last week the Y5s and 6s had an exciting time at Abbeyfield learning about the properties of materials. 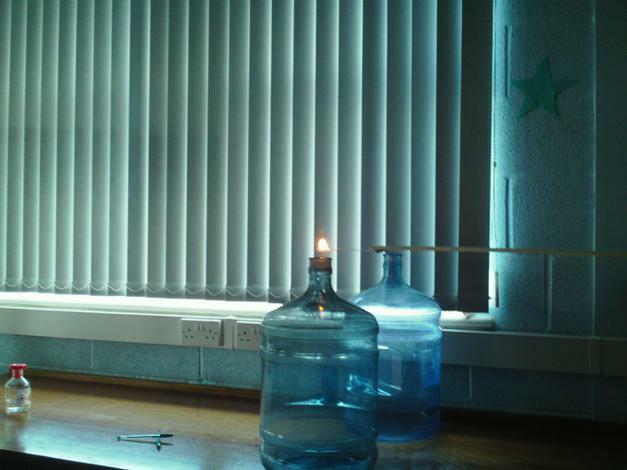 This was connected to our science topic on space. The children had to test different materials to see what could be used to make a space suit. 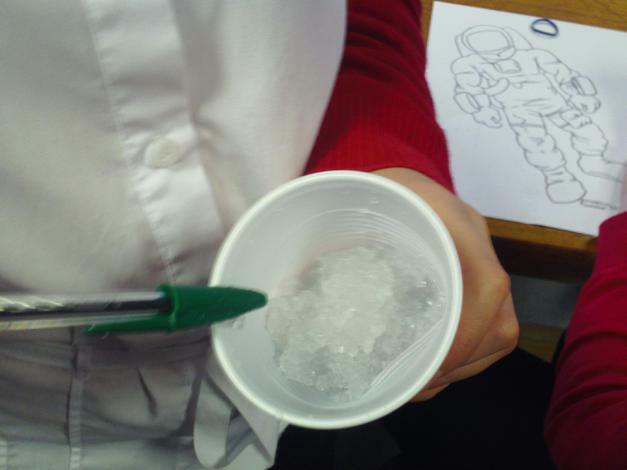 They quickly worked out that a combination of warm and waterproof materials worked best. 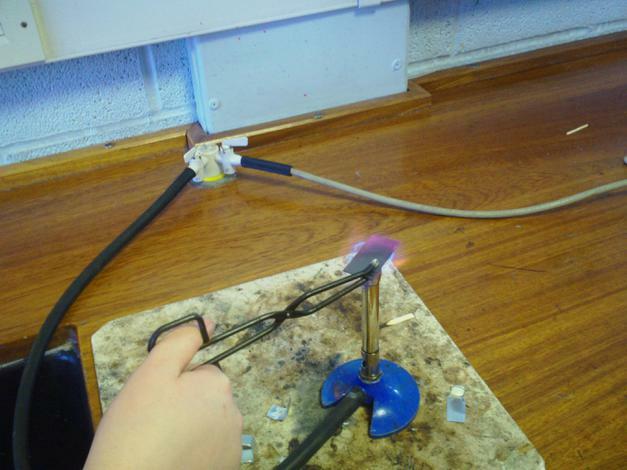 We used the Bunsen burners to see how different metals react to heat - this will help the children think about what materials to use when they design their own rockets over the next few weeks. 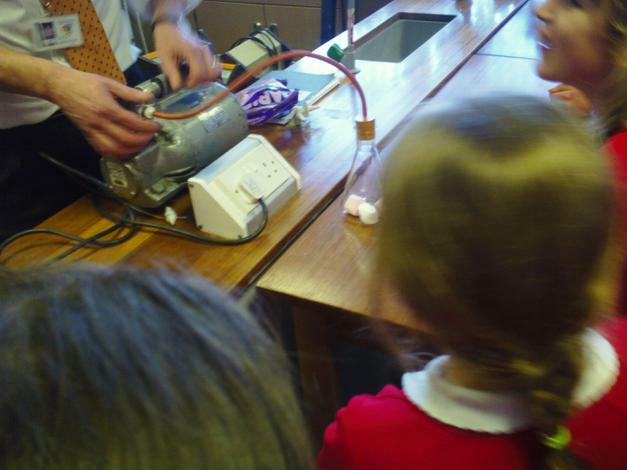 The highlight of the day for many of the children was learning about hydrogel and how it is used when astronauts need to go to the loo if they're wearing a space suit.